Failing to comply with the Law on Balanced Regional Development and taking money from the concession of natural resources, the state economically exhausts the municipalities. These conditions revolt citizens from other towns. Stojan from Kocani is unhappy how the state allocates money. “Everything is built in Skopje. 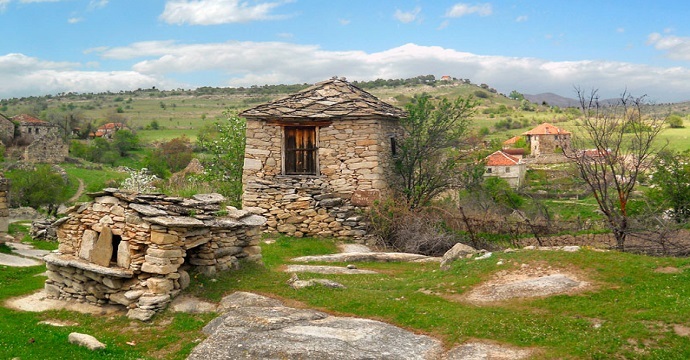 Nothing in the other parts of Macedonia. It seems that once Skopje 2014 has been launched, no penny has been given apart from the capital”, says Stojan. He adds that the current government respects neither laws nor rules. One of these laws is the Law on Balanced Regional Development and general revival of the municipalities. Little money and its peculiar distribution, this is the dilemma that creates confusion for Mladen Protic, head of the Centre for Development of Northeast Planning Region. “Since 2009, we, as the least developed region, have received 1 million Euros from the government and we have obtained around 1 million Euros from the European funds. Can you develop a region with 2 million Euros? What could be built with 2 million Euros, neither a lane, let alone a major infrastructure facility”, says Protic. He adds that it is good that with this money they have made significant technical documentation applying to donors for implementation of some projects. 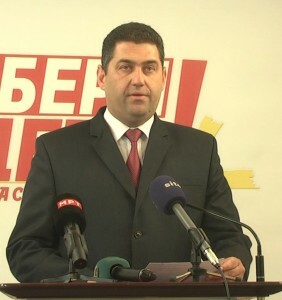 Momcilo Aleksovski, mayor of Rankovce from SDSM, is also dissatisfied with the distribution of money. “5 municipalities in the region have been given money by the Bureau for Regional Development, but no money has been given to the municipality Rankovci, although this northeastern region, where Rankovci is part from, is least developed”, says Aleksovski. He did not want to comment whether there is politics in distribution of the money from the Bureau for balanced development. 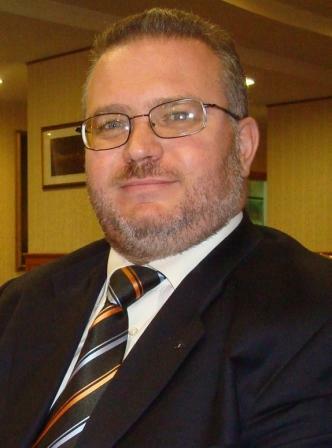 Arian Ibrahim, mayor of Centar Zupa is braver with his statements. “It is ridiculous that I have not received a penny from the funds for balanced regional development. Through the Bureau for balanced regional development a street is built in the middle of Tetovo and Gostivar and this shows how we respect the laws. I have had projects for linking specific villages on higher altitude so that children can have access to the rest of civilization, and eventually you will see that Struga has received money for reconstruction of the quay of the river Drim, and for us there is no money”, says Ibraim. He adds that the money from this institution is distributed according to political, not according to the criteria prescribed. 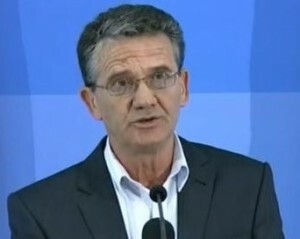 Municipalities of Eastern, Central and Southern Macedonia have a chance to adopt projects of tens and hundreds of millions of Euros, says Stojce Sardzhiski, economic analyst and former president of the Executive Council (function of current mayor) of Stip. “It is very good to use European funds. They offer a huge potential for development of border communities. It is a pity that municipalities do not have money to implement these projects”, says Samardziski. He adds that municipalities should build their own strategies for development in the coming years and to know what they will fund in the future. 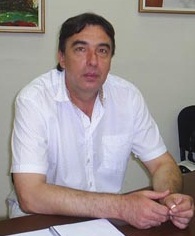 Mayor of Rankovce, Momcilo Aleksovski, also confirms that finances are a problem. “European projects are risky. First we have to pay for the construction of a project, later to wait for the money to be returned. If we do not have money to pay for the construction of a project, the total amount is on us as a municipality without having been transferred money from EU funds for cross-border cooperation”, says Aleksovski. He adds that his predecessor missed a procedure to purchase a vehicle and the money from the European funds had not been paid so they had to pay out from their own account. 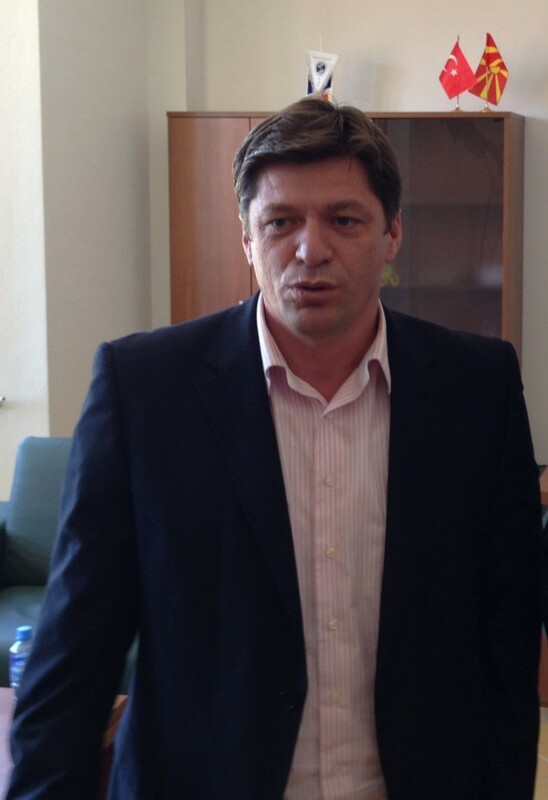 Goran Angelov, former president of ZELS and mayor of Vinica also refers to this issue. “We have a huge potential in small municipalities that can adopt lots of European money. If the municipalities of Eastern, Central and Southern Macedonia have money, they can do wonders with European funds for cross-border cooperation. There are opportunities to pay 10% of the project value, and the remaining 90% to be covered by the EU”, says Angelov. This year for the first time the state has allowed local governments to charge money from the concession on agricultural land. “One of the great successes of ZELS is that we have finally won 10% of the value of concessions on the lease of agricultural land to remain in the municipalities. By 2017 this percentage should reach 50%”, says Dusanka Perisic, Executive Director of ZELS. She adds that in 2016 50% of the concession to use the water to produce electricity should remain in the municipalities. In the future we will require a percentage of concessions for use of forests and pastures, because they all use the roads and infrastructure of municipalities, says Perisic. A condition for receiving this money is in the previous year the municipalities to have collection of the property tax of 80%. Municipal bank should be an institution that will finance projects of local governments. After building the project, the municipality will require money from European funds for that project, and when it receives the funds, it will return the money to this bank. This institution is more than necessary for the development of Macedonian municipalities. Zoran Minov, mayor of municipality Karbinci, in this bank sees a strong incentive for the development of municipalities. “There is such a bank in Bulgaria. Our partners for CBC have strong support from their bank and they are focused on projects while finances are provided by this bank”, says Minov. Dusica Perisic from ZELS says they want such an institution to be established in Macedonia. “We have a study on the formation of a municipal bank for funding only local governments, but the idea has not been approved by the Board of the Association. For such a bank we have been waiting for approval for more than a year. Opening Municipal Bank has entered our new strategy and in November it will be considered by the General Assembly of ZELS”, says Perisic.